In the last couple of years, 4G availability in India has seen a stupendous rise, thanks to continuous investments by telecom operators on expanding the infrastructure to compete with each other. However, a new report from OpenSignal claims that Indian users are facing issues while streaming videos online even on a high-speed 4G network. India’s mobile operators have been successful in making 4G LTE (Long Term Evolution) widely available across the country, but, unfortunately, a great mobile video experience does not correlate with the high 4G availability, said the study by London-based wireless coverage mapping company. The linear correlation between 4G availability and video experience is just 0.11 on a scale where a score near 1, or -1, would indicate a strong positive or negative correlation between the two measures. This is because mobile video experience depends on many other factors, beyond just the radio access network, which is what 4G availability measures. To deliver a great mobile video experience requires a fantastic end-to-end effort which includes the cell towers’ mobile radio, the backhaul links from the towers which transport the video traffic, each operator’s core network and the peering to the content delivery network (CDN) or streaming server where the original video is hosted, OpenSignal said. “If operators in India really want to provide a good network experience, they should look beyond supply metrics like speed and examine the video experience of end users,” OpenSignal CEO Brendan Gill told IANS in a telephonic interaction. “Network speed matters only to a limited extent in determining great video experience. What is even more important is low latency as good video experience is about video loading quickly,” he added. To score highly on mobile video experience, operators must be able to support a consistent end-to-end performance across their infrastructure. 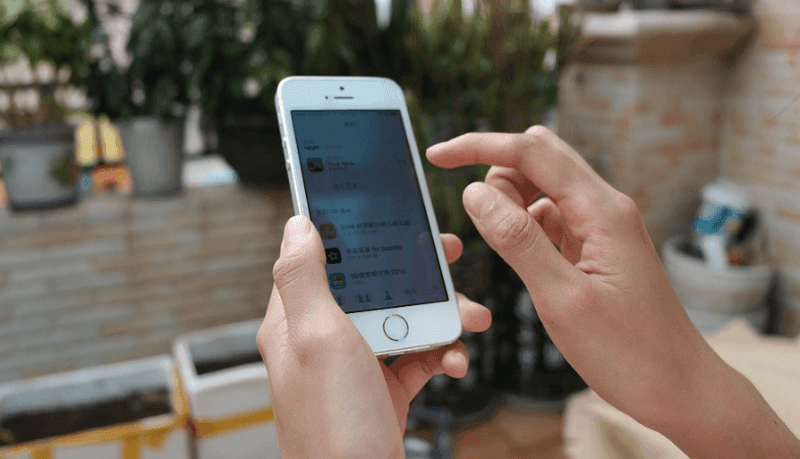 For example, if the network suffers interruptions or congestions, then the video stream will stall and damage the mobile video experience for consumers, OpenSignal said. The company measured video experience in India on a scale from 0 to 100- the higher the score, the better the video experience. The study revealed that smartphone users enjoy the best mobile video experience in Mumbai, Tamil Nadu, Delhi, Kolkata and Jammu and Kashmir, with scores of over 41 on OpenSignal’s new mobile video experience measure. 4G availability experienced by smartphone users ranges from 82.6% in the Kerala region to an impressive 90.9% in Kolkata, demonstrating that most of the time smartphone users are connected to 4G networks. Both Kerala and Jammu and Kashmir rate much more highly for mobile video experience than they do compare with other regions for 4G availability, demonstrating that good 4G availability is not a guide to a reliable mobile video experience, the research showed. There is little difference in the mobile video experience in Mumbai, Delhi, Bengaluru and Hyderabad’s smartphone users, the study said. It’s going to remain for next one year. Atleast in my area, Gaming experience(PUBG) is very bad with Vodafone or Airtel. Recharge both number in same phone, but both fails in good ping.